This role will involve, working with all ages groups from 3 years through to adults. Outside of school holiday periods the children will be predominately in the younger age groups, 3-5 years and 6-8 years which may be combined depending on overall numbers. During the school holidays there will be an increase in the older ages and activities will be organised for the 9-11 and 12-15 year olds. Action Team Members will also be required to organise, promote and deliver specialist activities for all the family. People taking on this role will need to be confident in promoting activities and organising large groups of all ages aswell as being able to enthuse guests who don't even know they need to be enthused. Action Team Members will provide and lead an extensive range of over 30 exciting leisure and sports activities including archery, volleyball, problem solving exercises, circus skills and raft building. 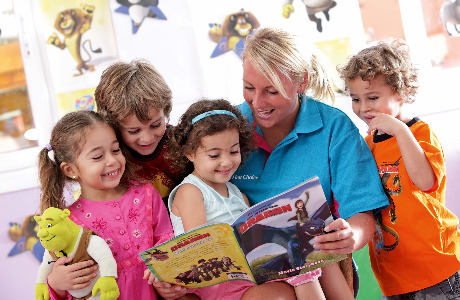 The children's club programme also includes themed activities such as Pirates Paradise, Musical Mayhem and Minibeast Safari. 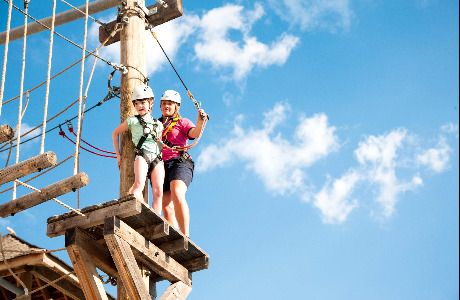 For those staff with a head for heights and, perhaps, some climbing experience, training will be provided so that you can instruct some high adrenaline off ground activities on our fantastic high ropes courses. No formal qualifications required as full training given. Some experience working with children/ adults desirable though not essential. To apply, you will also need to be a UK/ EU citizen or have a relevant work permit. If you're aged 18 or over, enjoy sports and activities, have an ability to work with kids and adults, and are motivated by working in a fun environment then In2action may be what you're looking for. 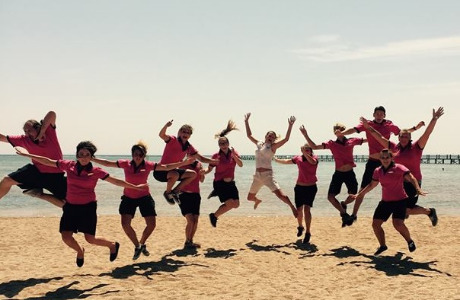 In2action work with First Choice Holidays running a varied and high impact activity programme for guests of all ages in their premium 'Holiday Village' product. 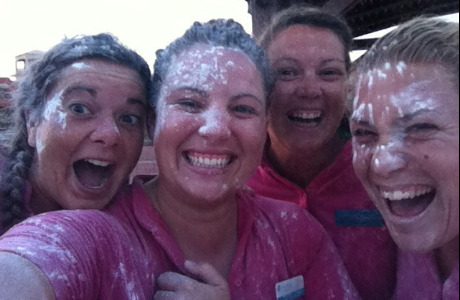 You'll meet plenty of like minded people and make friendships that will last a lifetime. You'll learn new skills, develop yourself and others, and enjoy new experiences, all within a dynamic and fun environment. You'll work and play hard, enjoy a demanding but rewarding job. All in all, you'll have a great time. We also provide accommodation, food, uniform and insurance along with flights and transfers if working overseas. In2action are experts in the high quality and safe delivery of activities for children, young people and families. We want all staff to be as 'multi-skilled' as possible, so whatever your role or location you'll undergo a comprehensive training and development programme designed to equip you with all the hard and soft skills you'll need to do a great job. We don't just concentrate on activities. You'll also receive certificated Child Welfare tuition along with guest care and other role specific training designed to ensure you have all the skills to do your job confidently, safely and to the highest possible standards. The training and qualifications you will receive will be based on your position, previous experience and abilities, age group preference and operational requirements.